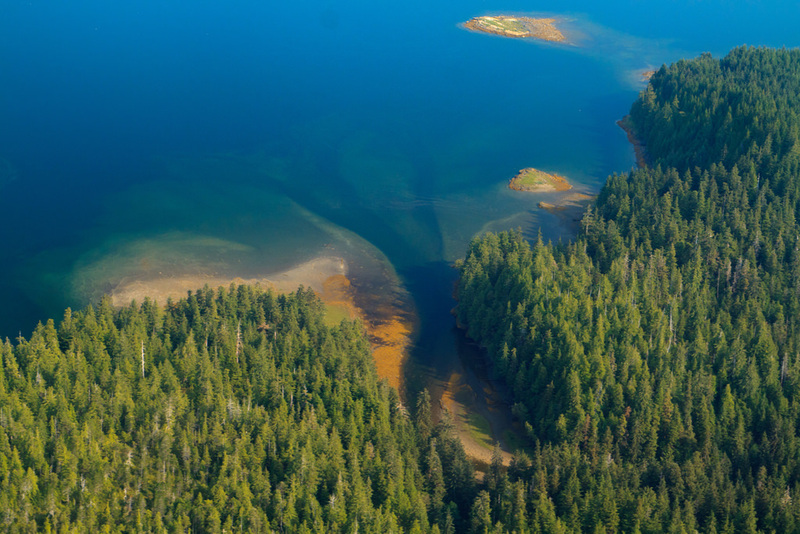 It's the first time Alaska forests have been preserved as a carbon sink, BP said. BP, operator of the supergiant Prudhoe Bay oil field on Alaska’s North Slope, is partnering with Alaska Native corporations to preserve forested lands and thus reduce its net carbon footprint, the company’s Alaska president announced at an industry conference in Anchorage. BP has made a deal made a deal with one Alaska Native corporation to preserve large forested areas and is in the process of finishing up an even bigger forest-preservation transaction with a second native corporation, BP Exploration (Alaska) Inc. President Janet Weiss announced at the annual Meet Alaska conference held last month by the Alaska Support Industry Alliance. The first deal, confirmed in March, is with Sealaska, the Juneau-based regional Native corporation owned by Tlingit, Haida and Tsimshian people of southeast Alaska. Through that deal — which Weiss said was the first transaction that preserves Alaska forests as a carbon sink — Sealaska has agreed to set aside 165,000 acres of land in the region of the Tongass National Forest. The deal, which will preserve the forested land for at least 100 years, was approved by the California Air Resources Board, which since 2012 has operated a pioneering cap-and-trade program. Weiss described the Sealaska deal as mutually beneficial, helping BP work toward its “low-carbon ambitions” while helping the Indigenous people of the region. “While the terms of these agreements are confidential, these credits will amount to significant revenue for Sealaska and will benefit their region and its communities for a very long time,” she said. The second BP carbon-credit agreement in Alaska, struck in October, is with Ahtna Inc. That corporation is owned by the Alaska Native people of the upper Copper River and Cantwell areas of southcentral Alaska. “It represents the largest carbon credit event in North American history and will benefit Ahtna shareholders and their future descendants for generations to come,” Weiss said. She did not reveal details about the agreement, but she said it “will bring a steady stream of revenue to the region,” likely to be used for education and natural resource programs. Such carbon-offset transactions were encouraged by the Climate Action Leadership Team for Alaska assembled by former Gov. Bill Walker. The team’s action plan, released last September, pointed to the preservation of forests and wetlands as a potential economic opportunity for Alaska. Weiss was a member of that team, representing the oil industry. At the Meet Alaska conference, she said it is important to BP to reduce its contributions to the world’s planet-heating carbon emissions — even though the company believes that the 40-year-old Prudhoe Bay field can operate for another 40 years. BP is striving to move toward “cleaner, greener, smarter energy,” she said. “The world needs energy, yes, but energy that’s kinder to our planet,” she said. Walker’s successor, Gov. Mike Dunleavy, appears to have scrapped the Climate Action Team and its recommendations. In one of its first actions after the new governor was sworn into office on Dec. 3, the Dunleavy administration disabled the state website holding information about the climate team’s work, including the report.